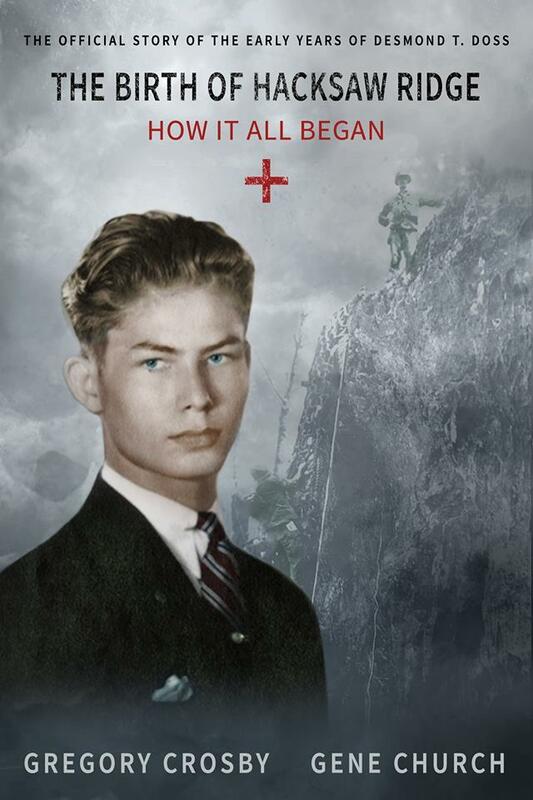 "The Birth of Hacksaw Ridge is an intriguing and moving account of Desmond Doss' early years, his boyhood adventures and unique experiences that shaped the Godly character of this great and humble American War Hero. Those fortunate enough to learn of this book and read the story will be entertained and more importantly blessed. It was my privilege to have known Desmond, and to be a part of delivering his story through the documentary of his life." Gabe Videla - Executive Producer - "The Conscientious Objector"